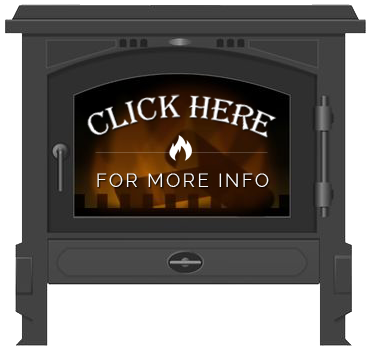 Oesterling Hearth & Stove Shoppe specializes in a wide variety of popular gas or wood stove and hearth products including, but not limited to; Buck, Napolean, Jotul, Osburn, Empire, Mendota, Monessen and Stoll. Also available are pellet stoves and gas log sets, as well as fireplace supplies for builders or homeowners. Interested in our numerous Chimney Services? Click here to learn more.